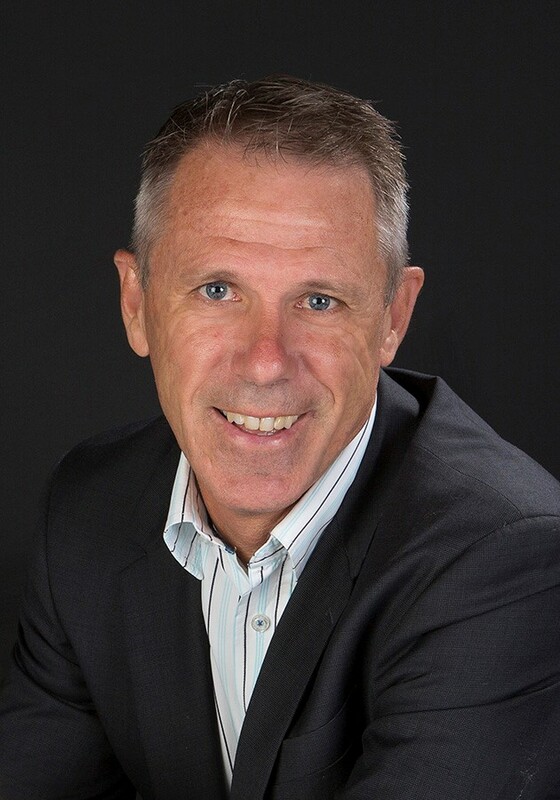 Is Mark Burgess the Right Perth Real Estate Agent For You? As soon as I purchased my first property as a 20 year old and sold it for a 50% gain in a little over 12 months, I knew I was hooked on real estate. Since then, I’ve bought and sold many for myself and have been happily selling property for over 700 other satisfied customers. Running my own office for many years has seen me involved in all facets of the industry, but residential sales, growing a property portfolio, along with renovations and property development projects are my main passions. I am a Licensed Agent having held my Triennial Licence since 1996 after starting in the industry in 1993. Over this period I have seen booms and busts, and the real estate cycle is a continually changing landscape, however its excitement and energy is what drives me to succeed. I gave my time to the REIWA Public Enquiries panel for many years and also lectured once a month at TAFE to new sales representatives wishing to join our industry, covering topics such as Real Estate Law, Joint Form of General Conditions, Real Estate Ethics, Marketing, Property Appraisals and more. I also train at the many industry opportunities that are available to attend, so this advanced learning platform, plus numerous seminars, conferences and courses completed over the years, confirms for me the need to keep educating myself to remain on the front foot with industry changes and skills progression. My accreditation as a Certified Practising Real Estate Agent (CPREA) lets me mix with fellow highly credentialed practitioners, offering me continued learning and encouraging focussed interaction, so as to be the best I can be at my craft. In my private time, I enjoy running, surfing, gym, cycling, kicking a footy every Saturday morning, and I’m still agile enough (or mad enough) to ride my skateboard. I’m also an active life saver at Scarboro Surf Life Saving Club, a volunteer with the Salvo’s soup kitchen, a music lover, share trader and I interact regularly with my three adult kids, as they are now teaching me plenty and I like learning. When working with me on your real estate transaction, I can promise you honesty, morality, great customer service and a result, as there is a buyer out there for every property. I understand that everyone operates on different time frames these days, so my mobile and email are constantly on to enable everyone an opportunity to speak with me at their leisure about their needs. Selling property every day is not something most people do. But it is what I do with my team.